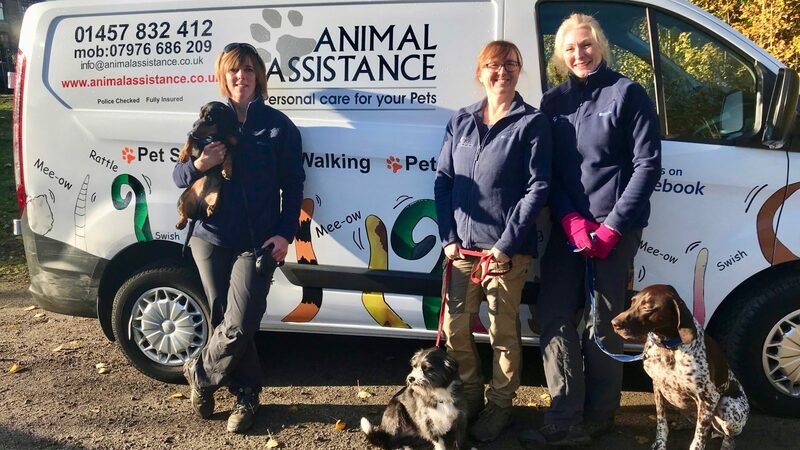 Animal Assistance was started by Alison in 2007 after seeing a need for a professional pet caring service in her home town of Mossley when she couldn’t find help for her own dog Hector. This encompassed her love and passion for animals with the requirement for a flexible, reliable pet care service in Tameside that people can trust. Animal Assistance can walk, play, feed, love and generally provide flexible care for your pets. 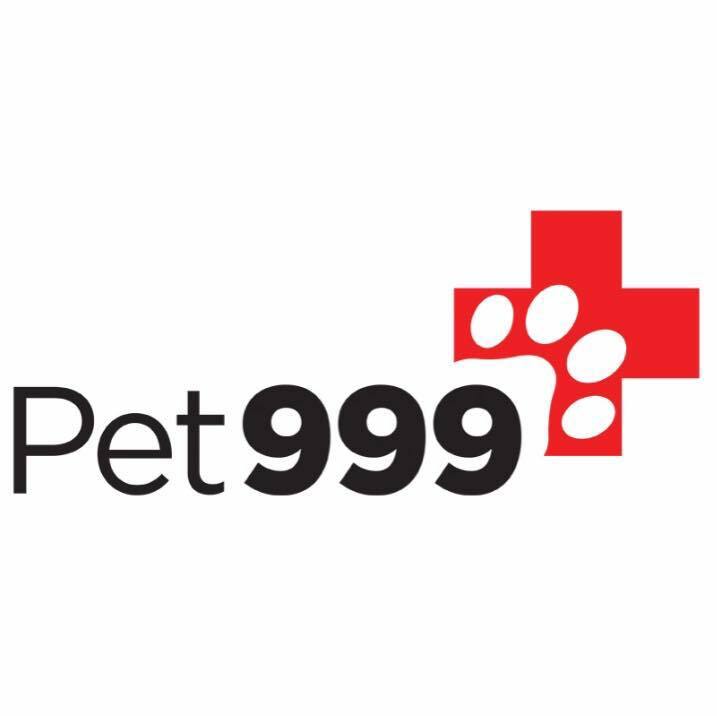 Whether you are away on holiday, ill, stuck at work, or just need a break, we can help, and the feeling that your pet hasn’t even been disturbed from their home or disrupted from their normal routine is a great comfort for both pet and the owner. Alison started Animal Assistance in 2007 after a career in IT Sales. 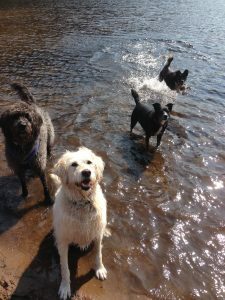 She is an active member of Canine Health Concern (CHC), and believes the formula for a healthy happy animal is exercise, affection, correct nutrition and fun training. She is owned by her Labradoodles Hector and Archie. Alison lives and mainly works around Mossley now the team has grown. 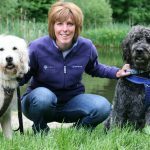 Deb officially joined Animal Assistance in May 2015 having previously worked part-time as a dog walker herself for a number of years. Her genuine love and care for all animals great and small makes her a valid member of our growing team. She lives in Carrbrook with Oskar, a sociable GSP, whom accompanies her often in her working day playing and having fun with the other dogs. Deb covers Carrbrook, Millbrook and Stalybridge mainly. Mel joined AA Jan 2018 previously a team leader for Natwest Business Banking was made redundant in December 2017. 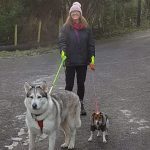 Mel lives in Mossley and has two Rescue dogs a 5 year old Alaskan Husky called Shadow and a 2 year old Jack Russell called Jackie which she loves nothing better than to take on long walks. Lives with husband Andrew and two daughters. When the opportunity arose to join the team Mel jumped at the chance. Mel covers Stalybridge Ashton but mainly Mossley.